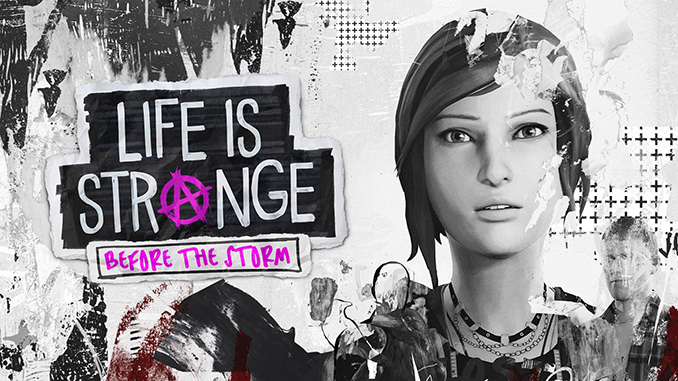 Life Is Strange: Before the Storm is an episodic graphic adventure video game developed by Deck Nine and published by Square Enix. The three episodes of the game were released between August and December 2017 for Microsoft Windows, PlayStation 4, and Xbox One. NOTES: This release is standalone and inlcudes all previous episodes.